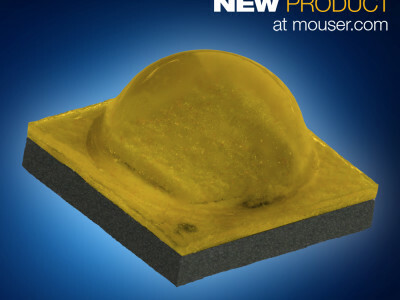 Mouser Electronics, Inc. is now stocking LUXEON Stylist Series LEDs with FreshFocus Technology™ from Lumileds. FreshFocus Technology showcases food displays in their freshest and most appealing state while using less energy and generating less heat. 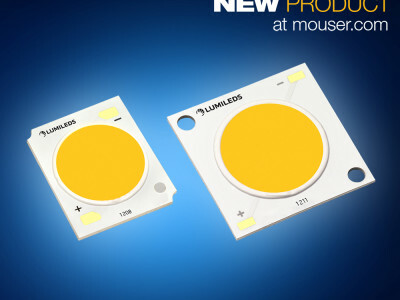 The technology is part of the LUXEON Stylist Series, Lumileds’ transformative line of LEDs designed to provide the perfect lighting environment to sell products in fashion retail stores, fresh food markets, and restaurants. 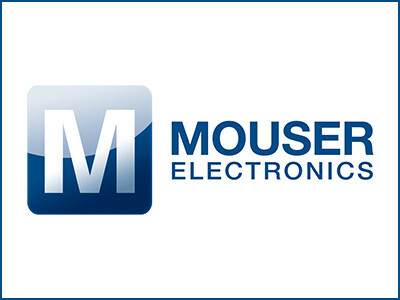 Mouser Electronics, Inc. hat die kürz­lich verbes­serten Cree® XLamp®-XT-E-LEDs in sein Vertriebsprogramm aufgenommen. 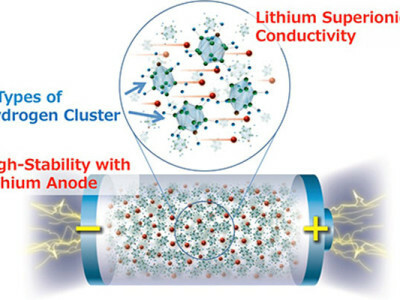 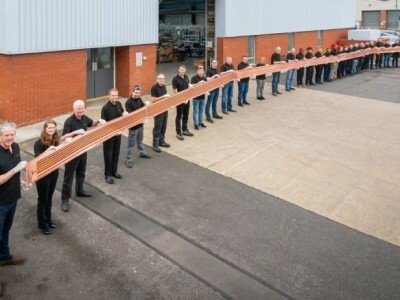 Diese neue Gene­ra­tion der XLamp-XT-E-Plattform nutzt wichtige Elemente von Crees SC5-Technology™-Plattform und ist jetzt in einer neuen "HE"- (high-efficacy) Version erhält­lich.